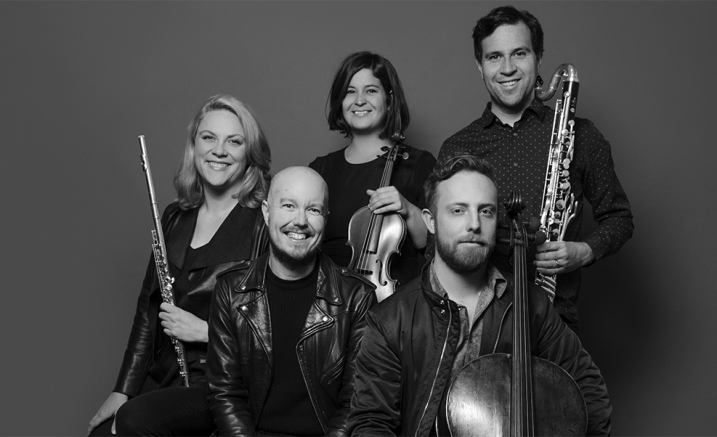 Discover melancholic themes and ground-breaking works performed by the award-winning Syzygy Ensemble. Debussy’s Violin Sonata — among the sonatas he prophetically dubbed ‘tombstones’ — hints at sounds he was unable to explore. Here, Turnage and Kurtag contribute their own tombstones — Turnage writes a moving elegy, while Kurtag embeds secret references in his tribute to Robert Schumann. Join Syzygy Ensemble for a post-concert wine tasting in the ground floor foyer.